The Eclipse TROVE. Made in England. 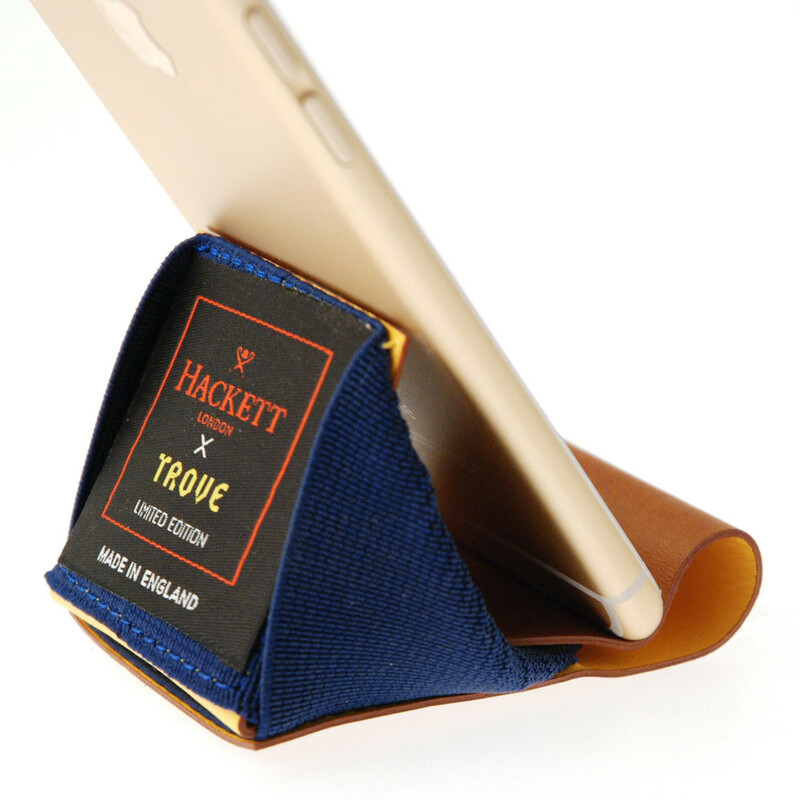 A Trove wallet doubles up as a landscape or portrait phone stand if you want. 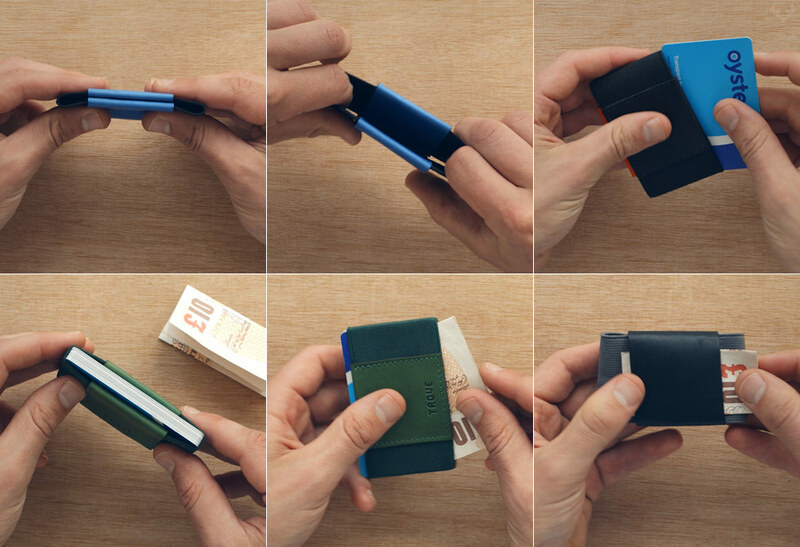 Very convenient on the go, although of course you’ll have to temporarily remove the contents of your wallet when using it as a phone stand. 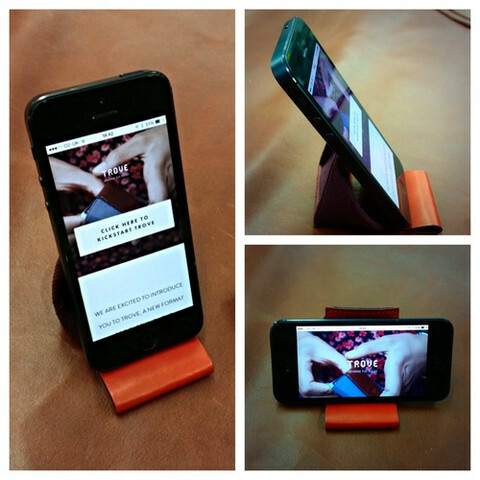 The Trove wallet being used as a phone stand. Trove in a coffee shop. 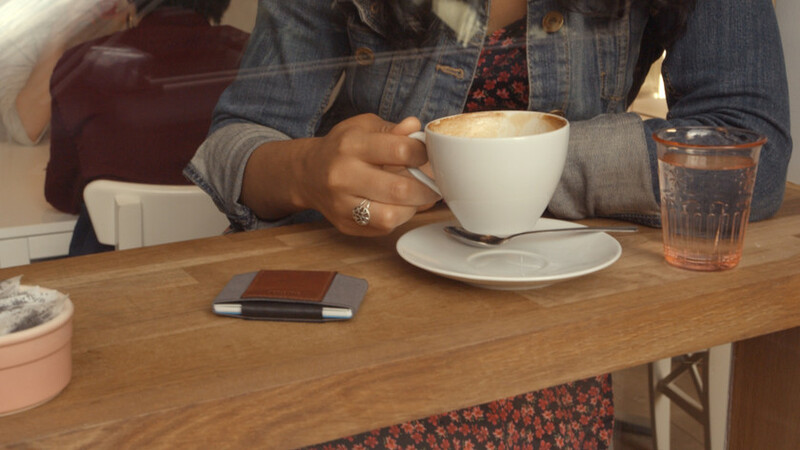 Trove wallet in action – simplifying what you carry. Trove in use, with fish in the background. 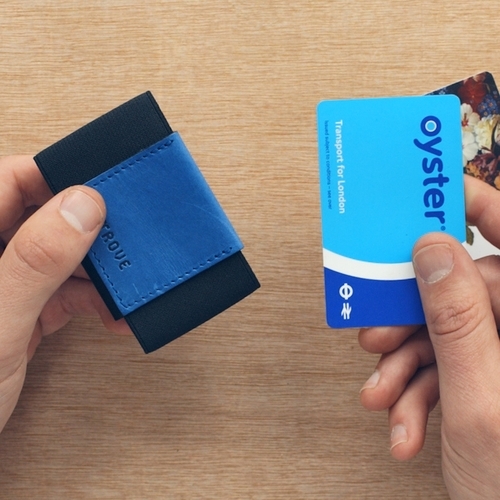 This entry was posted in Trove, Wallets and tagged EDC, England, Made in England, Mowbray Leather Goods, Mowbray Leather Goods factory, reversible wallet, Slimline wallet, Trove, Trove wallet on November 21, 2014 by ukmade. Are you looking for a unique gift idea for someone for Christmas? Then check out Trove. The whole idea of “buy local…” I live in the USA and used to believe in that kind of stuff. No more. Now the question is “Do you have a good product at a fair price with good service?” If yes, I don’t care where you are located, I will buy from you. The market place has changed forever with the internet. 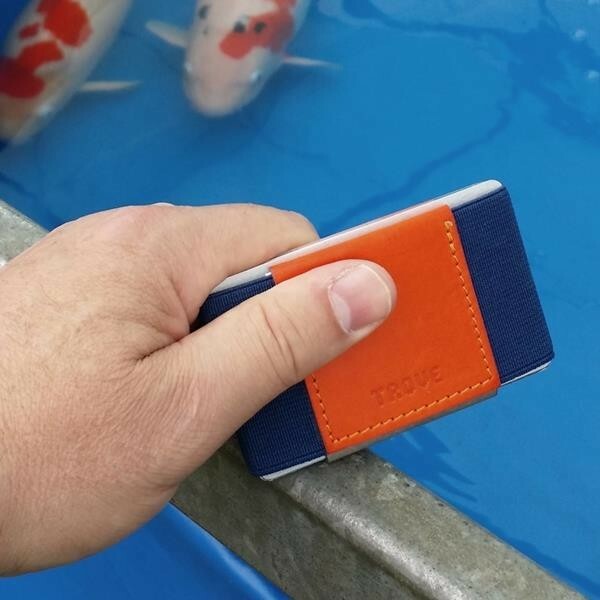 From my limited research, your wallets are just what I am looking for and I will order a couple from California, USA. I saw them first on YouTube. Does anyone know if TROVE is still in business? I had a look on their site & noticed that they hadn’t posted any updates for quite some time. Plus, most of their products are “Out of stock”. Leather belts, wallets & the coin holder looked pretty good. TROVE do seem a bit quiet I agree. Their last Twitter comment was at the start of November. No doubt they are just busy. 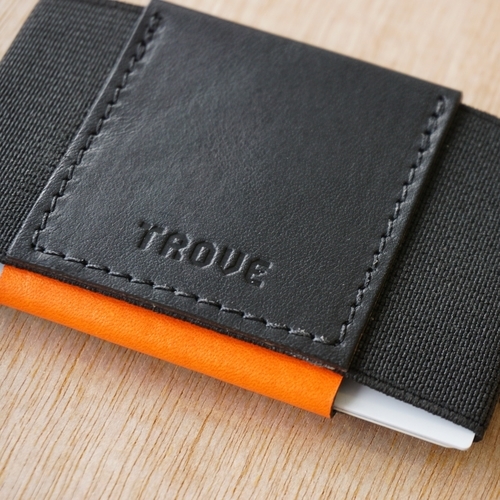 TROVE are great little wallets. Thanks for the info on Ports and Awl – I have added them.